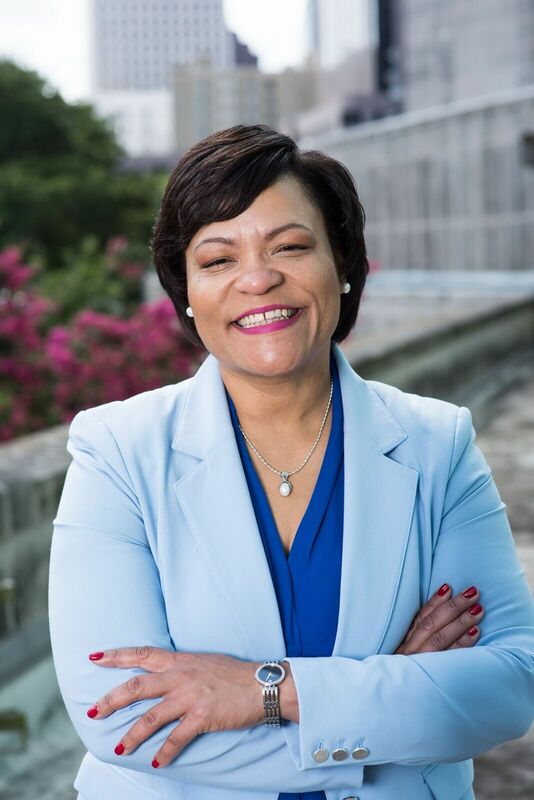 Vekeo page for Mayor LaToya Cantrell of New Orleans. Mayor Cantrell uses Access Live to start conversations in her community. Mayor Cantrell is reaching out to her community to discuss Public Safety, Infrastructure, and her Clean Up NOLA initiative.